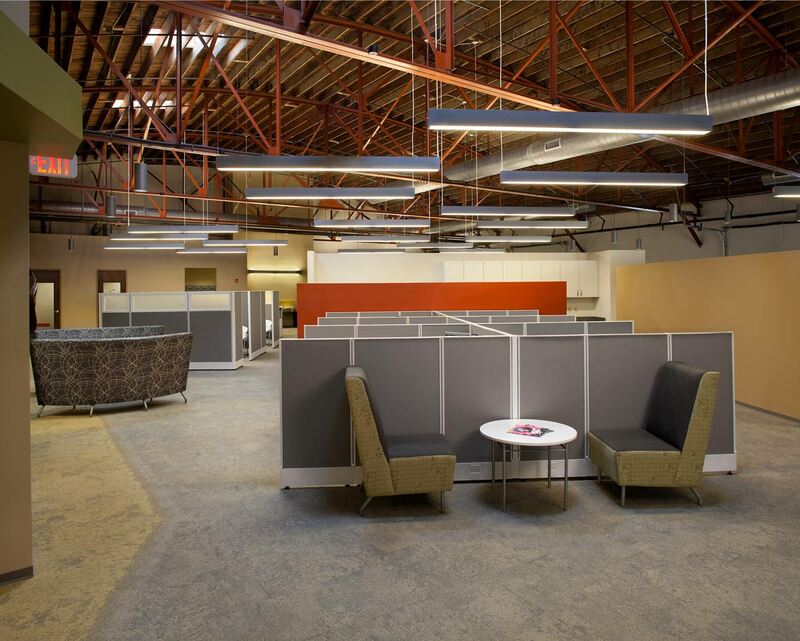 Southeast Venture’s Interior Design team transformed a former warehouse into an “old meets new” workplace for this IT service provider. 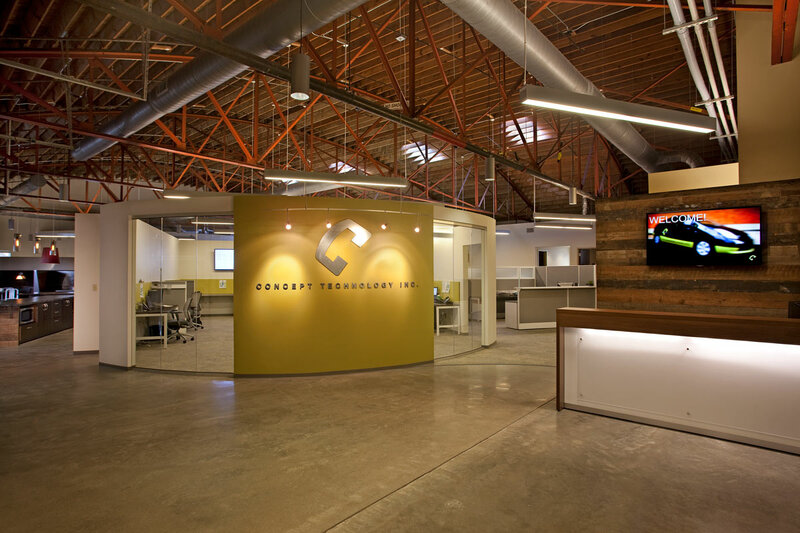 Concept Technology wanted a non-traditional office that would help with recruitment and retainage of top talent. 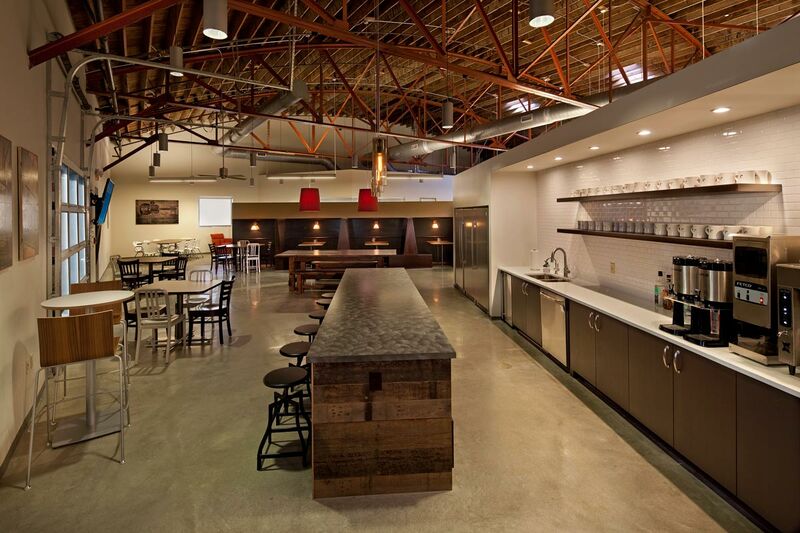 This was successfully accomplished with a coffee house style bistro, garage doors, and a variety of touch down workspaces. Are You Ready for Interior Design for Your New Business? Our team of talented designers will help bring to life your new property in Nashville.